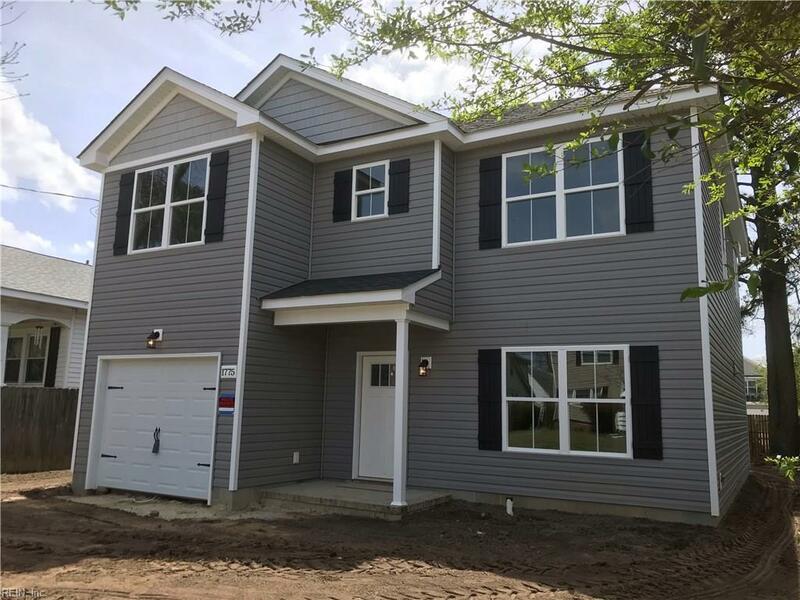 1775 Farragut Ave, Norfolk, VA 23509 (#10252036) :: Abbitt Realty Co.
One of the few current opportunities for spacious single family detached new construction under 275k in all of Norfolk! This attractive home sits on dead end street and isn't in a flood zone! 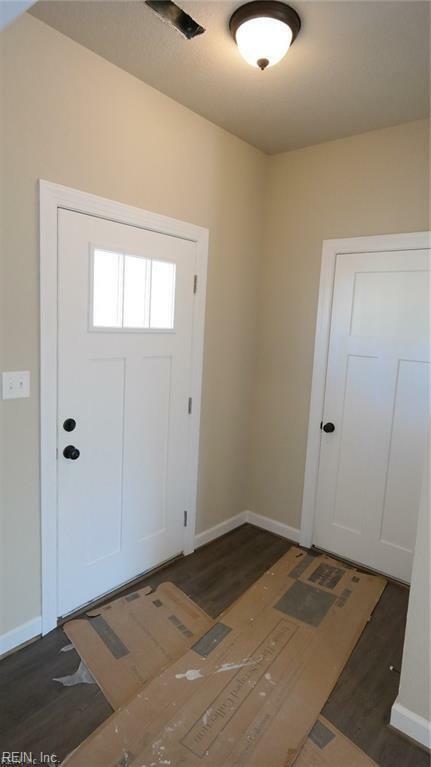 Upgraded luxury vinyl plank flooring throughout first floor living areas is extremely durable and waterproof! 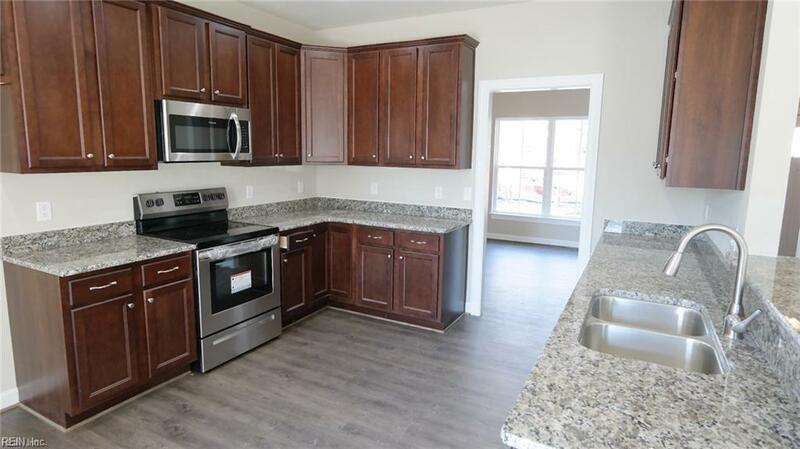 Custom cabinetry throughout with all granite counters. Tiered breakfast bar in kitchen, safe and efficient electric fireplace in great room. This plan offers both a formal dining room and an eat in kitchen. Generously proportioned bedrooms including a master suite you'll enjoy coming home to again and again. Not far from area military bases, downtown Norfolk,& so much more. 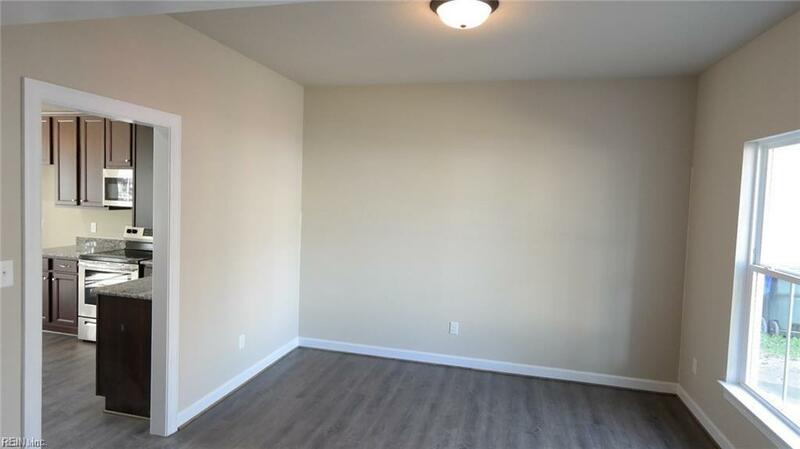 Built by an experienced and reputable builder, no time to waste on this one for the savvy buyer ready to act quickly. Images are of finished same model nearby. Actual home is nearing completion.